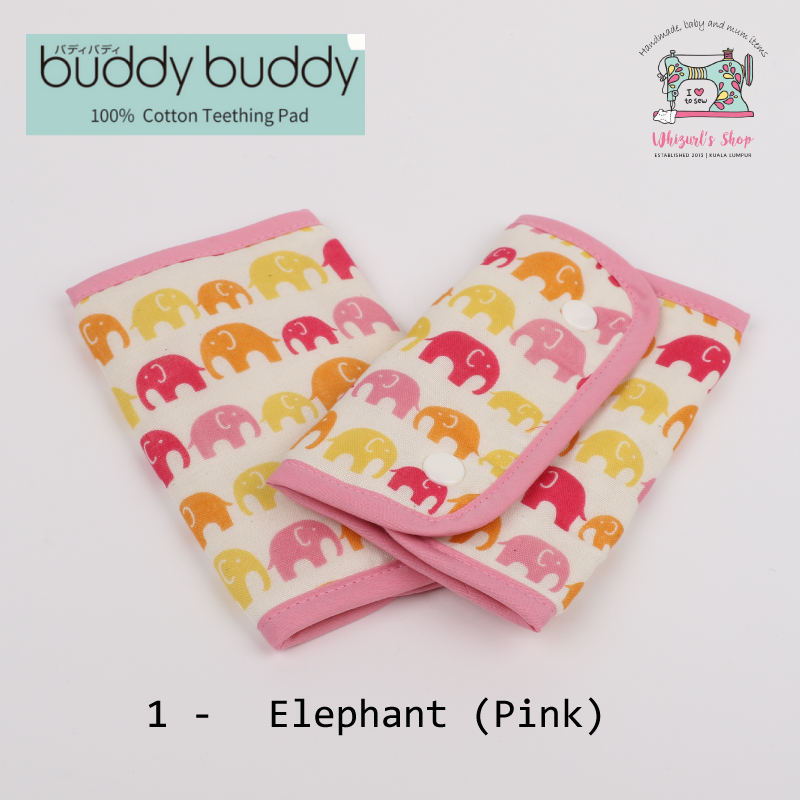 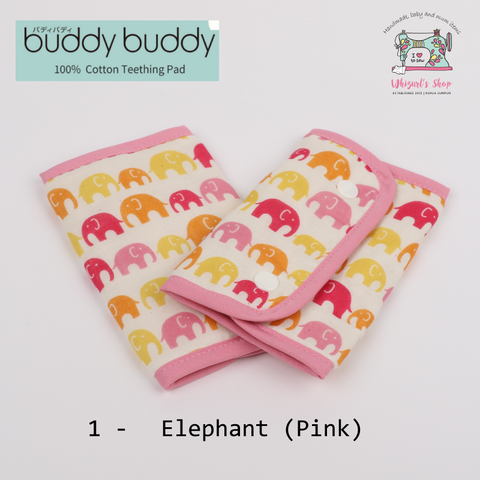 Buddy Buddy teething/sucking pad is made of 100% cotton. It is soft and gentle to baby's delicate skin. 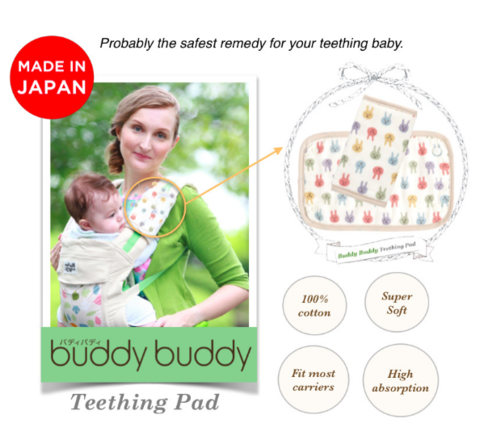 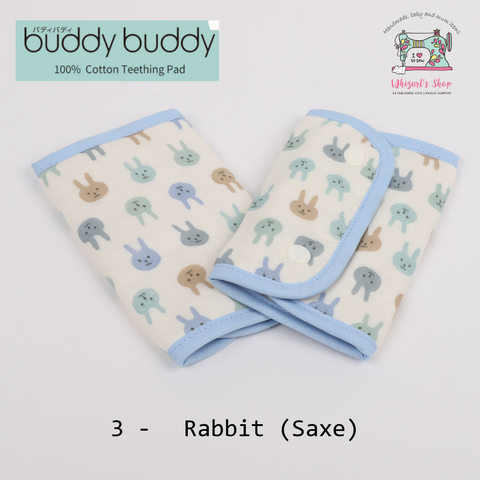 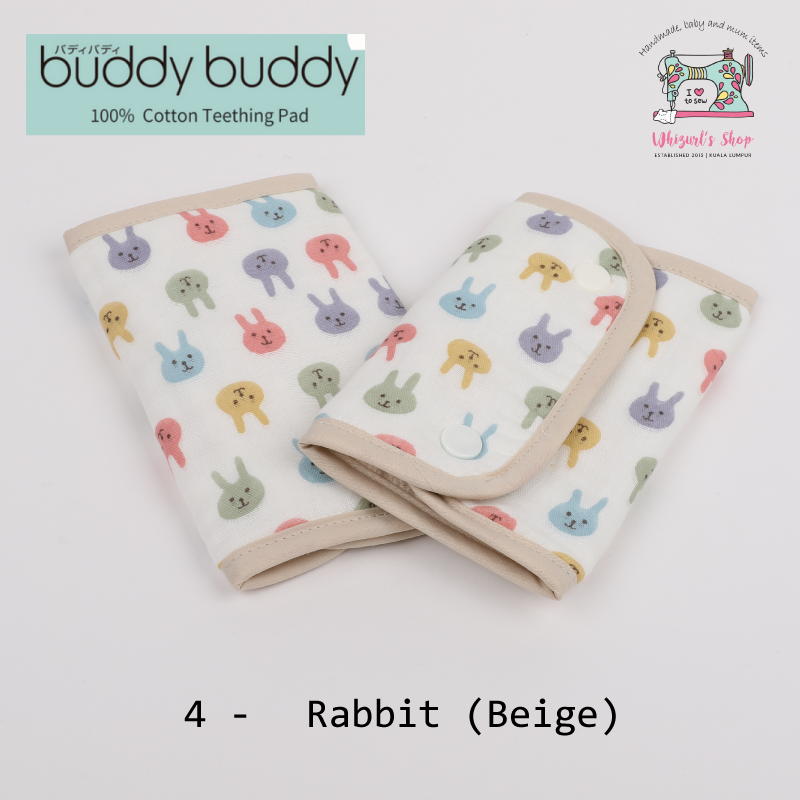 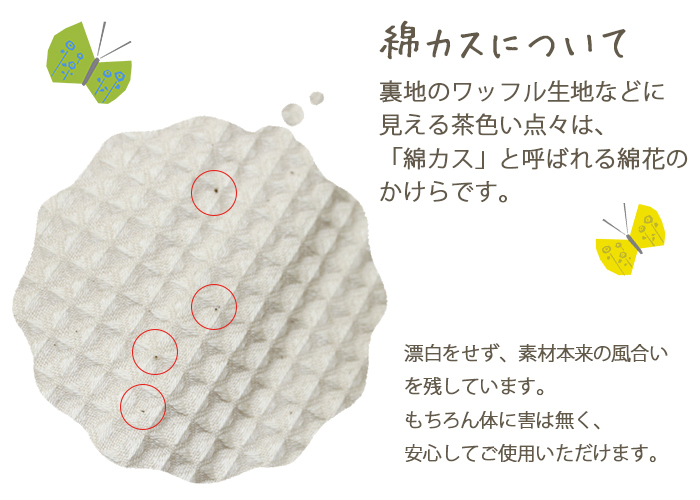 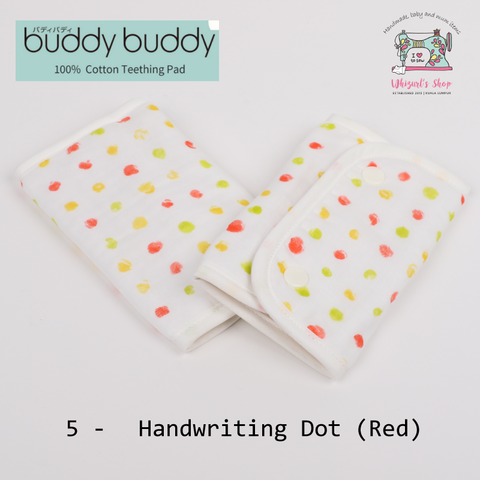 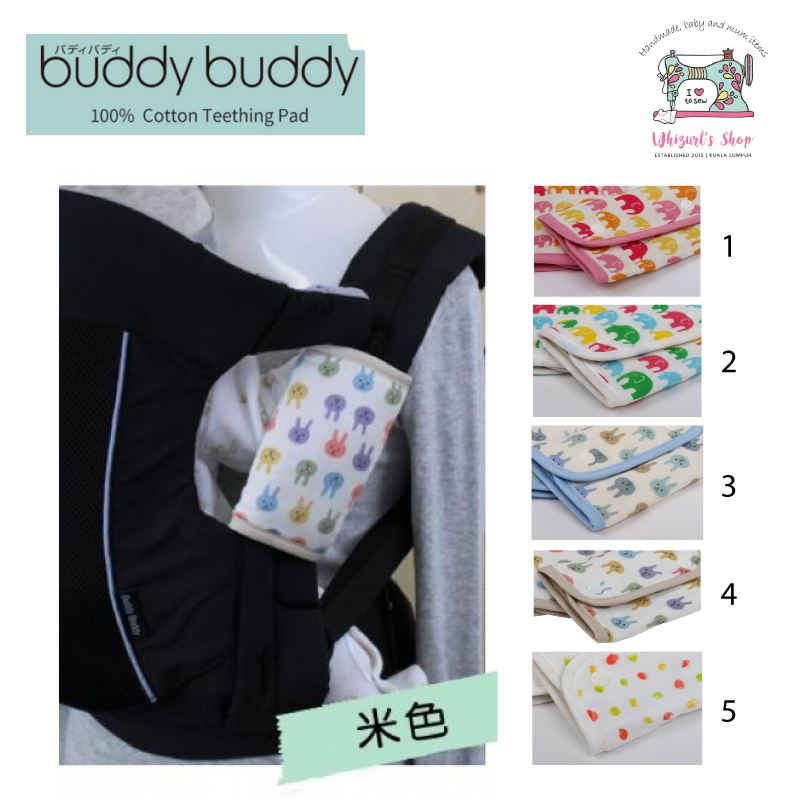 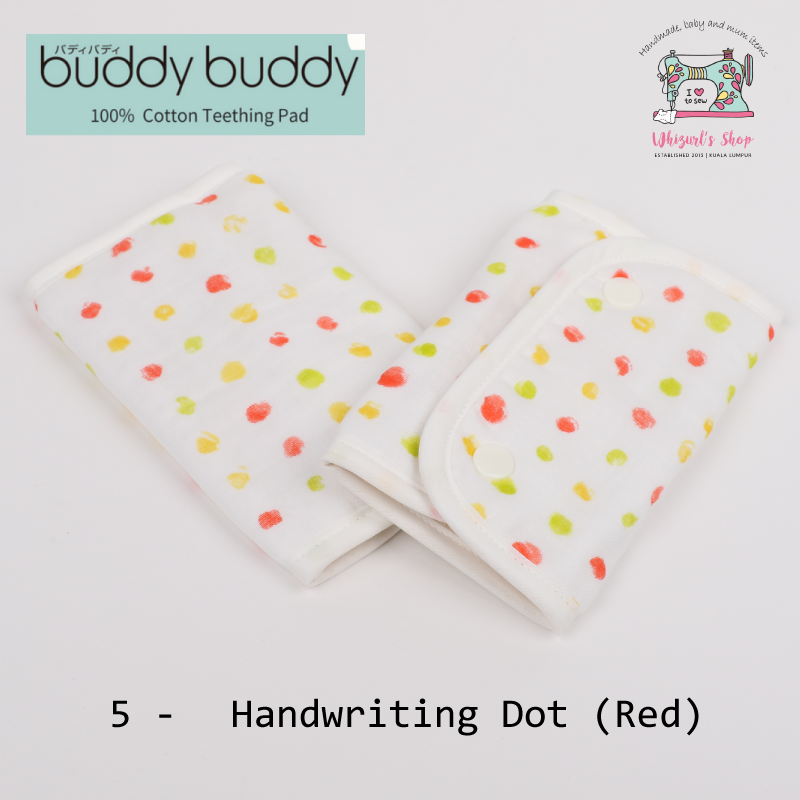 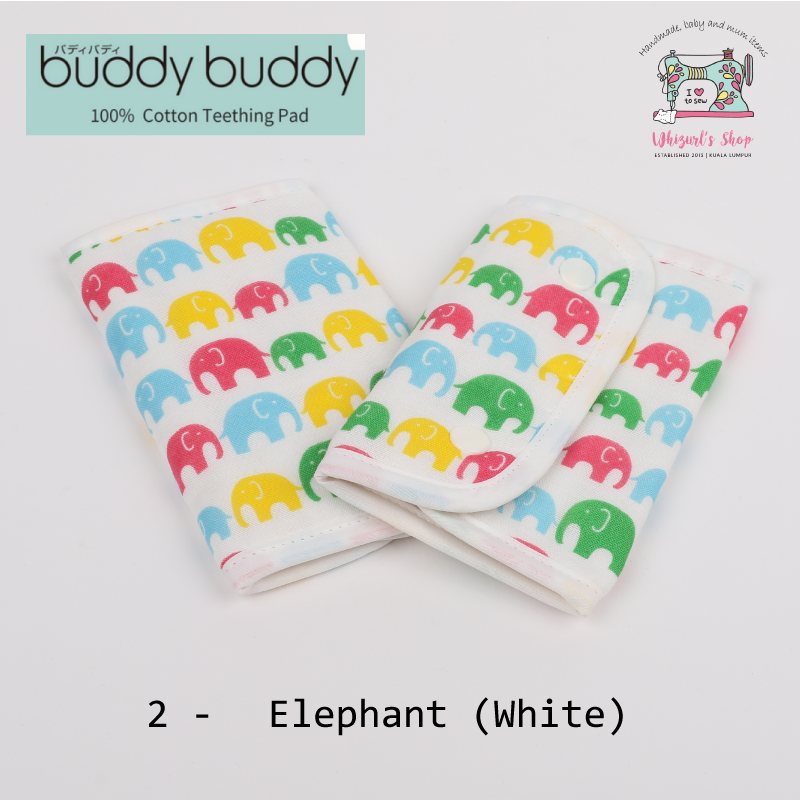 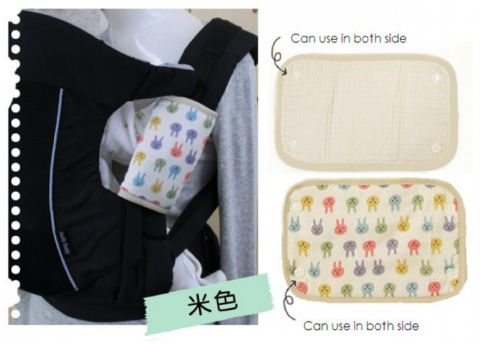 Buddy Buddy teething pad has the ability to absorb high amount of water quickly, hence, it is comfortable to be used by baby in a long period of time.